Instagram is here to rule the world. The social media platform currently has over one billion active monthly users, and the numbers keep rising every single day. 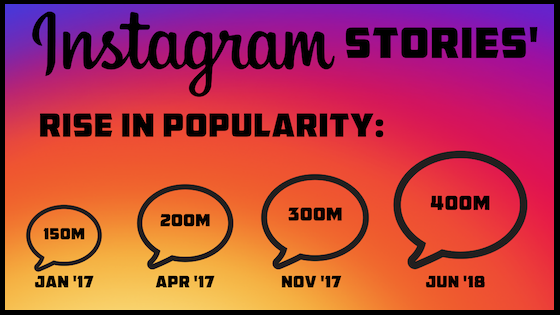 Users ‘like’ over 4.2 billion posts a day, post over 95 million posts a day, and use or watch stories over 500 million times a day. It’s no wonder, then, that more and more people are turning to the social media platform for a main source of income. Others use it as a tool to help jumpstart their careers and social life. Everybody can find a good use for Instagram, and being a “brand” is no longer a term reserved for businesses only. We’ve discussed the various ways you can optimize your Instagram profile for better exposure in a previous blog post. 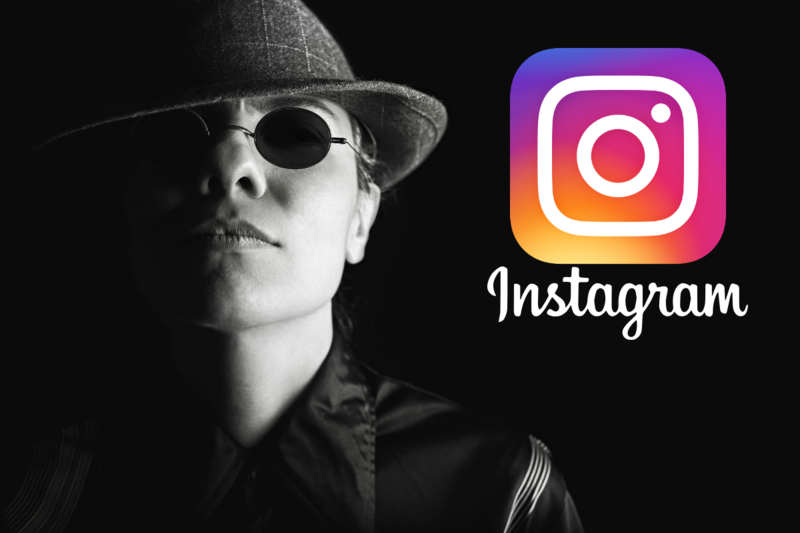 Essentially, your Instagram profile is sort of like your “business card” - it showcases important information about you in the bio section, a clue of what you look like or what your brand logo is in your profile picture, and everything you have ever posted, in chronological order. This is why you need to make sure your Instagram page reflects who you are in the best possible way, and isn’t cluttered with unnecessary info or unengaging posts. Curate your content, work on improving your bio and change your profile picture. It can work wonders! If you want your personal (or business) brand to be strong, you need to figure out what you opened your Instagram account for. What are you trying to achieve? Are you trying to increase traffic to your business? Send a message and spread awareness? Showcase your skills and talents? Maybe you just want to share your awesome lifestyle with the world? These are all valid reasons and goals to own and operate an Instagram account. If you know what you came to Instagram for, it will be much easier for you to brand yourself on the platform. If you want your brand to be strong, you need to find the right audience for your content. After setting your goal, try asking yourself - who do you want watching your content? With that in mind, you can work on creating content that will cater both to your personal goals and to your audience’s needs. Strong brands always know what their competitors are up to. Remember, you’re all fighting for the same audience. If your competitors have been around longer than you have, you can look at their content and find out what works best for them. This can help you come up with ideas and inspiration for your own content. Never copy them - use them as a stepping stone. The best thing about Instagram is that you can post your content on the go, at your whim. However, the biggest influencers and brands on the platform don’t leave anything to chance: they carefully plan ahead each post. Whether it’s the content in the post itself, the captions or the hashtags, they always think twenty steps ahead and have a clear action plan. A lot of people weren’t born with a knack for photography, and that’s perfectly fine. On a visually-oriented platform such as Instagram, however, that might be a bit problematic, but there’s an easy solution. 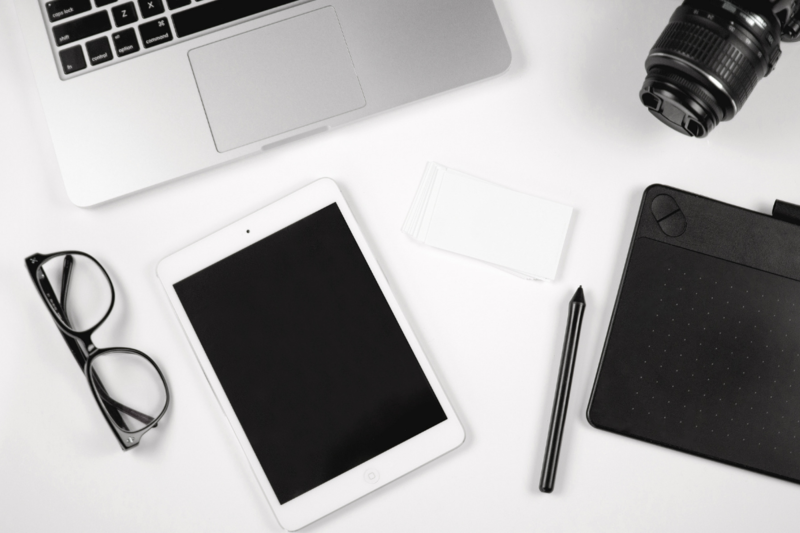 From editing software and apps to photographers for hire - you can always find the help you need to take your content to the next level. Don’t be afraid to ask relatives and acquaintances for help if they have a natural gift for snapping great pictures. If you want to become a strong brand on Instagram, your profile needs to have a cohesive aesthetic. Choose a color scheme and stick to it. Make sure you use the same filters (or filters giving the same effects) to give your posts a nice, visually pleasing flow. Other than having a consistent style to your Instagram profile, your Instagram personal or business brand should also have consistent posting schedules. Try to use Instagram Insights or other analytics apps and keep track of when most of your followers are online. This will help you ensure your posts are getting the engagement they deserve from your followers and fans and aren’t overlooked. If you want your Instagram brand to grow and reflect who you are as a person, you have to interact with your audience. You can do that by re-posting your followers’ content, by liking their posts and even by leaving them comments. The more you interact with your followers and fanbase, the more they will relate to you and stay engaged with your page. Instagram stories were made for “on-the-go” content sharing. Whether you just want to ask your followers how their day is coming along while showing them what you’re up to or if you have a big announcement to make - Instagram stories are perfect for spur-of-the-moment, whimsical content. You can even save your stories as highlights for your followers to watch over and over again! If you’ve been on Instagram long enough, you’ve probably noticed that a lot of the biggest “influencers” and “brands” actually meet up and work together. These collaborations help influencers cement their authority on the platform as well as make a few extra dollars. The more you collaborate, the more people will notice you and take you seriously. The best thing about social media platforms is cross-posting. Instagram allows you to choose your favorite and connected social media accounts to simultaneously cross-post your content as soon as it goes live on Instagram. “Social Proof” theory essentially states that people are much more likely to follow a large crowd, rather than be “pioneers”. It all makes sense - we all look at reviews before buying something new or making a big decision. If you want people to take you and your brand seriously on Instagram and see you as a niche authority, you’ll need to have the right “numbers” to behind you. Staying ahead of your competitors on Instagram means you might want to consider buying followers, likes, and comments for your Instagram account and individual posts. Doing so will establish a general feeling of popularity around you and your content and will definitely lure in the crowds.